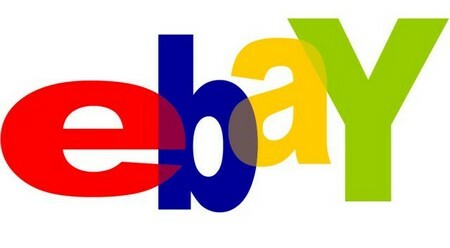 eBay is one of the very big online market. In eBay you can find any type of car you want to buy, even the car manufactured in the early 20th century. eBay is the fastest way to sell your used cars. The procedure to sell the car will confuse you a little, but it is a simple way. Find a copy of the eBay and the internet selling success from a nearby store this will help you a lot. In eBay, usually it takes around a week to sell your used car. This is the fastest way to sell your used car. You can also arrange an auction for your car. This is a intuitive site, this needs some more extra knowledge to sell in this. This article will give you the step-by-step instruction to sell your car through the eBay. This article also tells about the works you need to do to sell a used car through eBay. 1. Try to know about your car’s history. You must note the various cars of same model sold, note their prices. Try to research about this to fix a rate for your car. If you fix a higher amount, then some other’s car of same model will be available and the buyer will go for that. Pictures of all the parts of the car should be taken. Take pictures of the front and back seats, radio, interior and the dash must be taken. The picture of the odometer is a must, to show the mileage. Now the doors while open and close. Take a photo of engine bay. Show a photo for your alloy wheels. If any defects present then take it, it is the most needed thing. 3. Keep the genuine documents ready because you don’t know when you will get a buyer. It takes a month or on the same day itself. Don’t forget to get the DMV’s bill of sale. 4. Give a small description about your car. This is a small passage for the owner to tell about the car. This is a simple textual passage. 5. The last thing you have to do is to tell the history of your vehicle. This is also a simple textual paragraph. In this you must tell about the accidents you have done with the car and about the parts replacement.